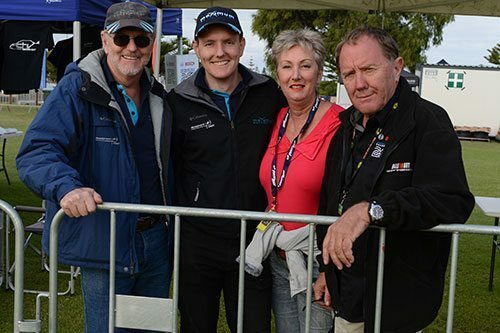 Exciting times are ahead for the Maximum Motorsport as they are on the move from their current location in Western Australia. The company are heading back towards where it all started and making Wangara their forever home. “We’ve been working behind the scenes already to bring together the ultimate showcase of everything Maximum,” their Facebook announcement said. The move will be completed in early May and will be continuing on Maximum Motorsport’s long history. Follow their progress and keep up to date with everything by following Maximum Motorsport on Facebook.